4 Day Sale on Easter Candy! Woot! Now is the time to stock up on Easter basket fixings! 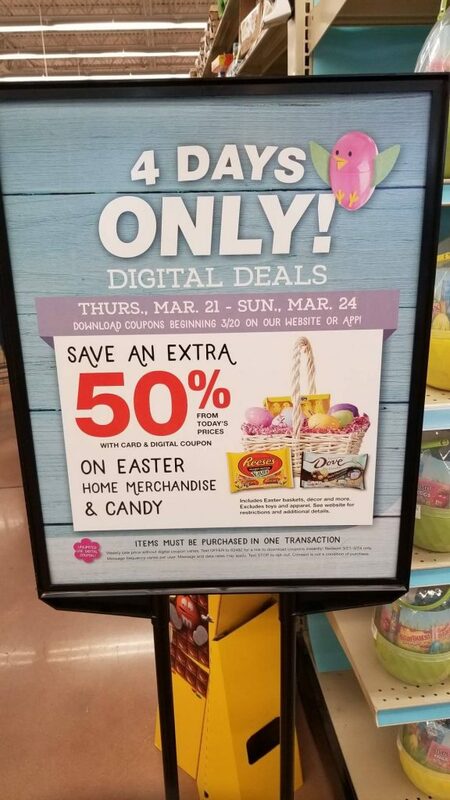 Because for 4 days only Easter Candy is 50% off! Don’t delay this is while supplies last!